According to the government, pensions dashboards will ‘open up pensions to millions’, and ‘provide an easy-to-access online view of a saver’s pensions’. 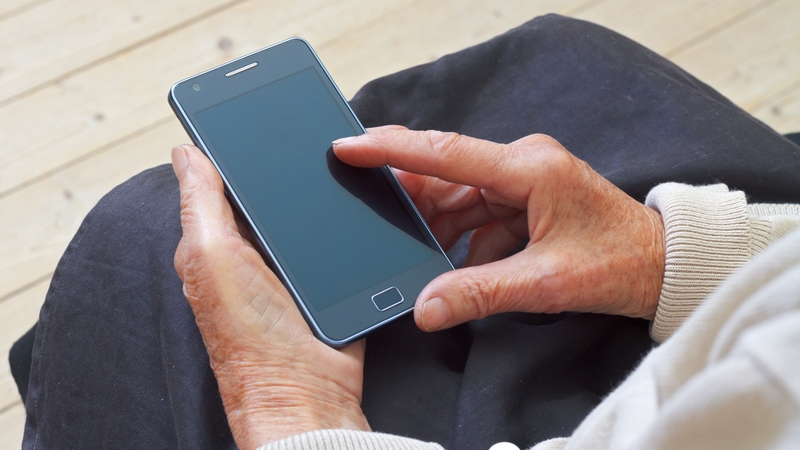 The Department for Work and Pensions (DWP) has confirmed that it intends to put forward primary legislation that will ‘require pension schemes to make consumers’ data available to them through their chosen dashboard’. ‘The government’s commitment to compel pension schemes to share data with platforms through primary legislation is particularly welcome,’ said Mike Cherry, National Chairman of the Federation of Small Businesses (FSB). Prime Minister Theresa May has outlined her commitment to the launch of the so-called ‘Pensions Dashboards’ initiative. Meanwhile, the Prime Minister said: ‘Bringing pensions online will transform retirement planning – giving people straightforward access to all their pension information in one place. The survey also revealed that 18% of self-employed workers ‘do not believe that pensions apply to them’, while 20% stated that they find pensions rules ‘very confusing’. Commenting on the survey, Vince Smith-Hughes, Head of Business Development at Prudential, said: ‘It is clear that the self-employed want help in saving for retirement and that the State Pension alone may not be enough for a comfortable retirement.